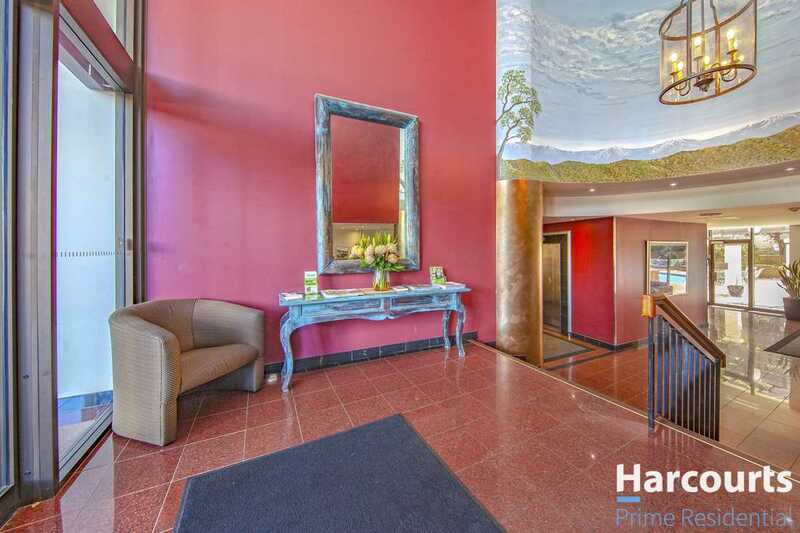 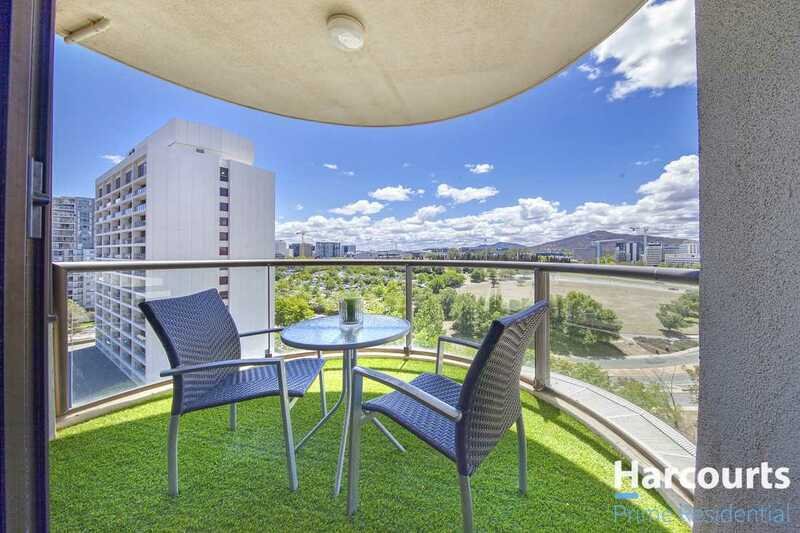 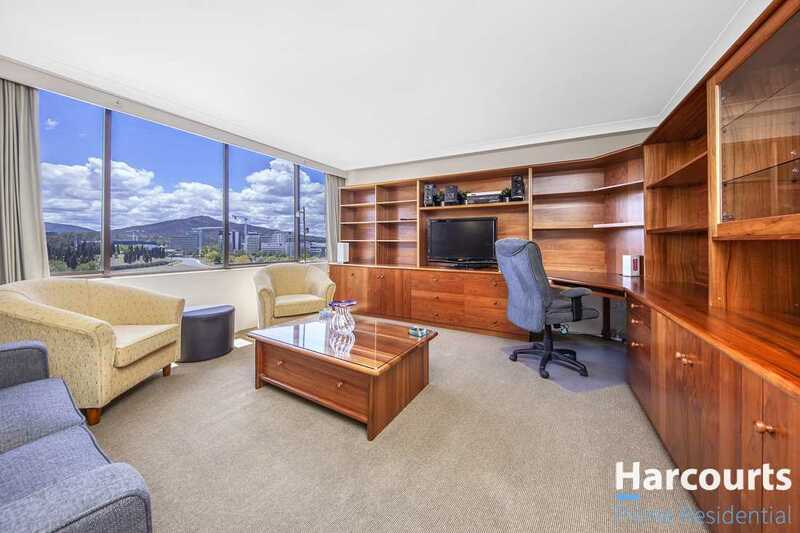 Located on the 12th floor of the very popular Capital Tower Complex with views over the cityscape and extending to the War Memorial. 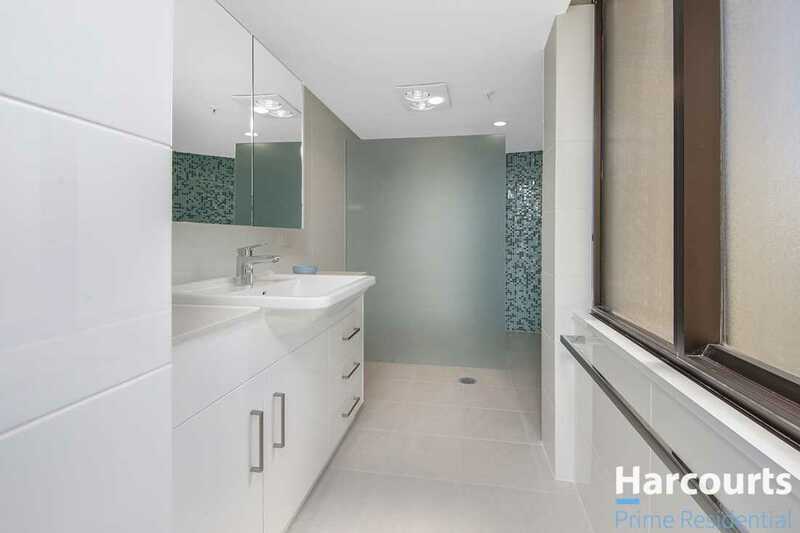 The quality of the unit is exceptional with extensive refurbishment of the bathroom, and ensuite with mosiac feature walls. 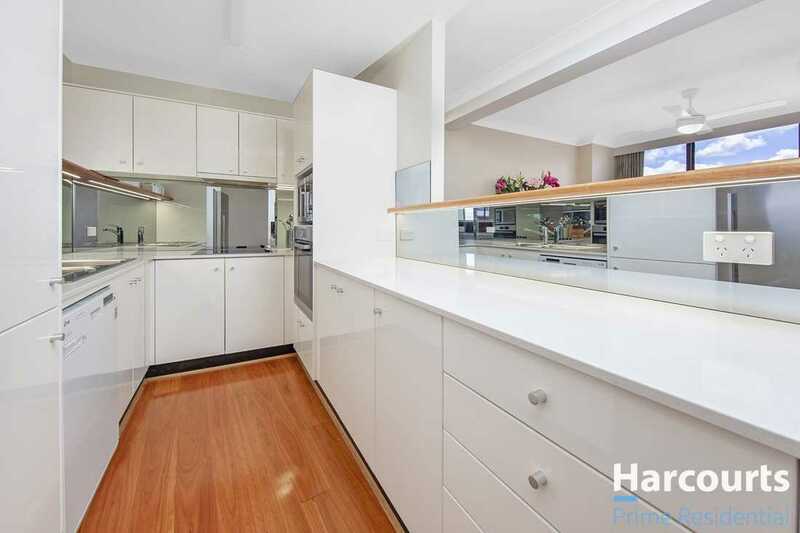 The modern kitchen has been completed with the installation of a new cooktop, oven and mirrored bench tops with concealed lighting making meal preparation a delight. 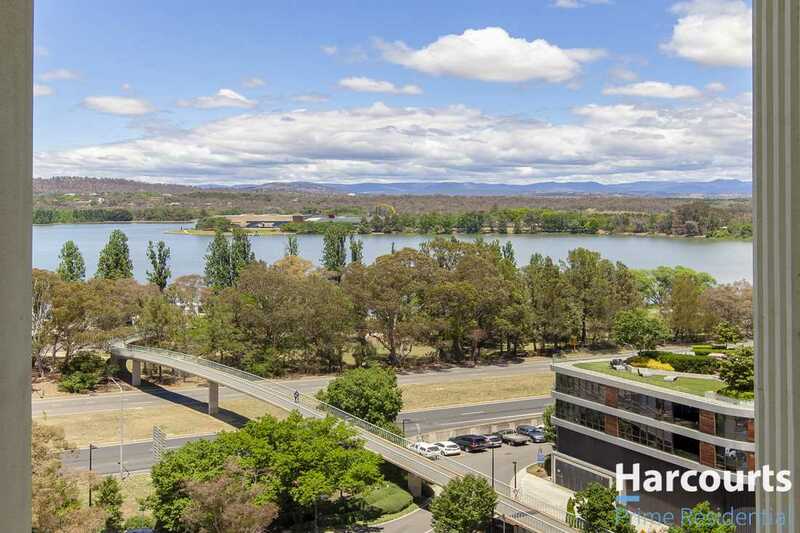 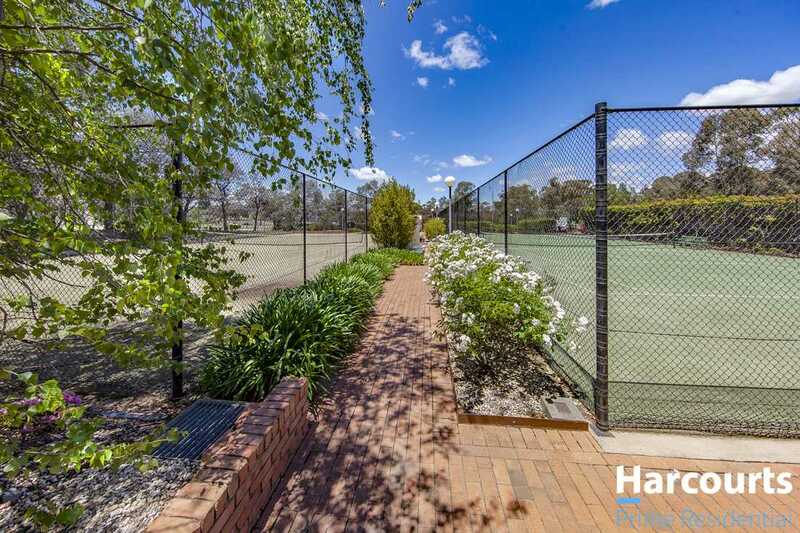 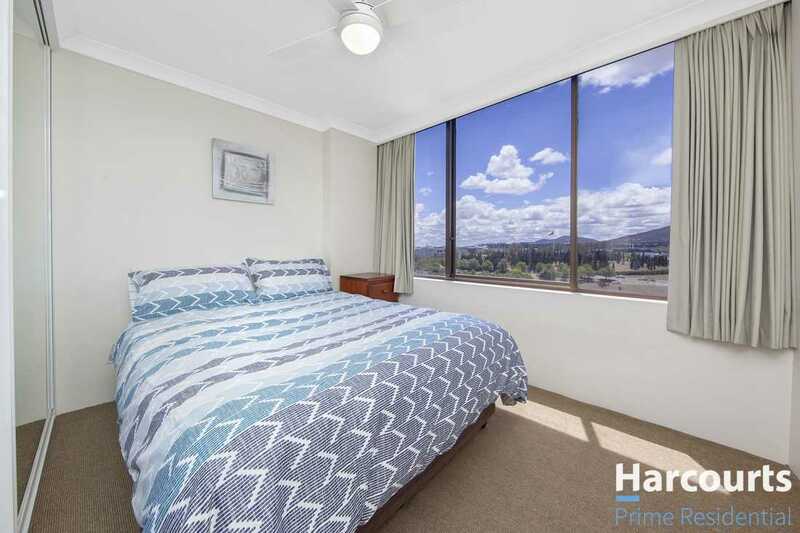 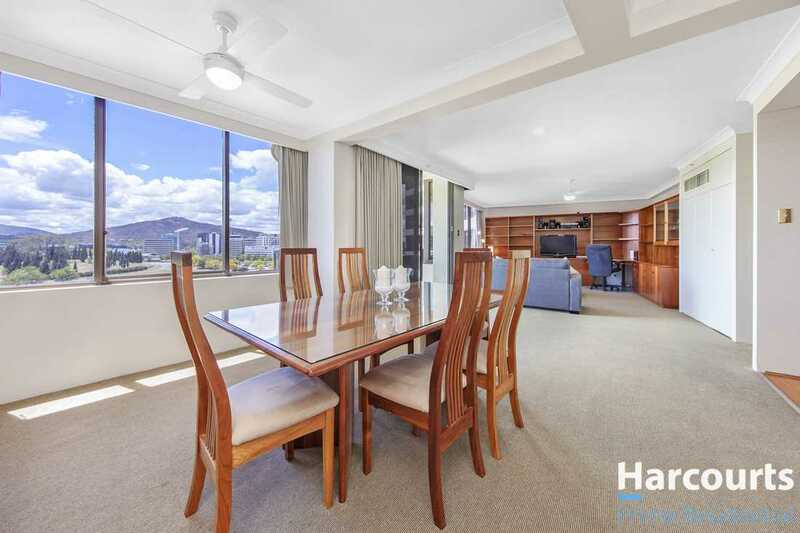 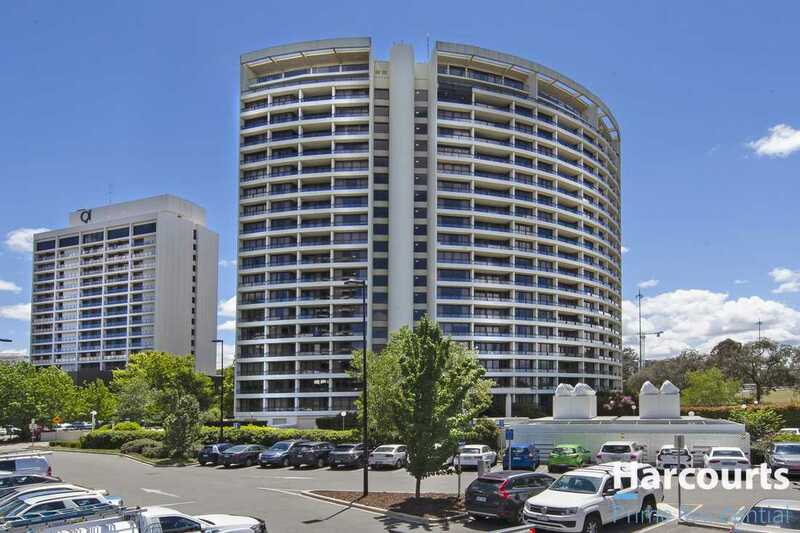 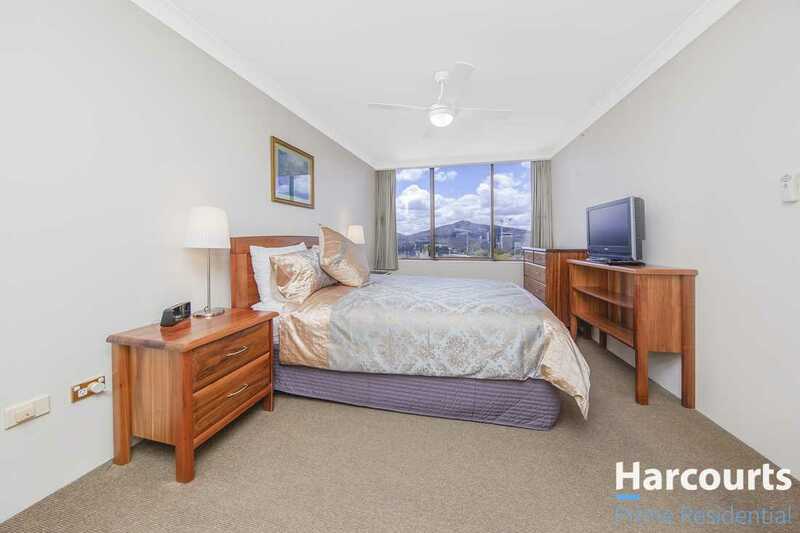 This beautiful spacious two bedroom/two bathroom apartment is fully furnished and equipped and features Tasmanian Blackwood furniture, quality appliances and inclusions. 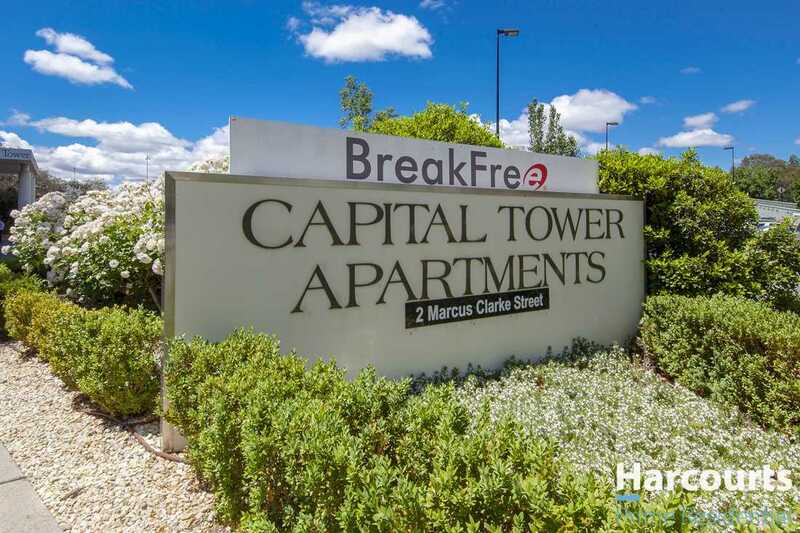 The building is more secure than most with extensive CCTV coverage of common areas at lower levels and controlled access to the residential floors by electronic activation of the lifts. 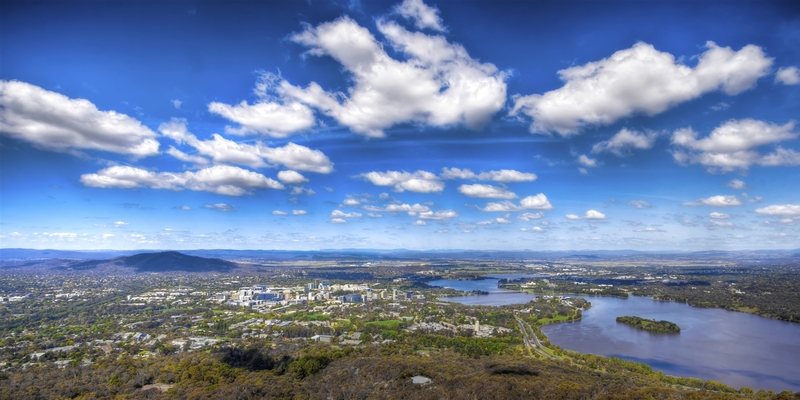 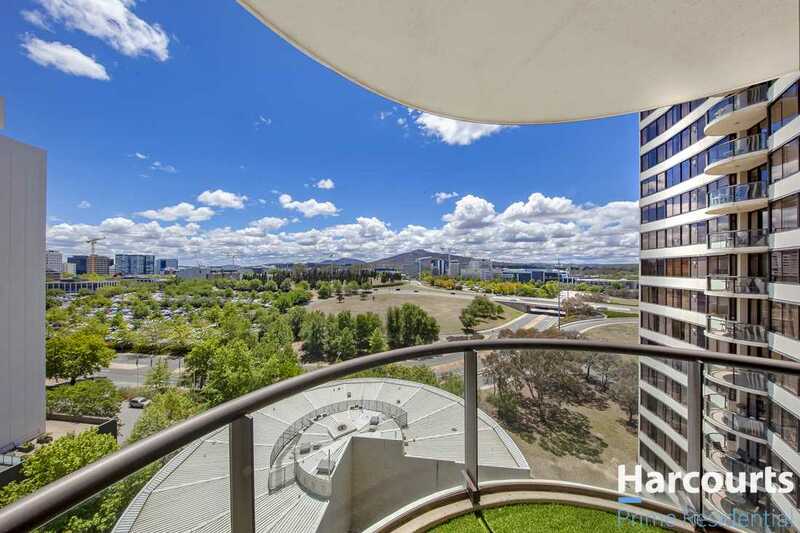 Other features of the building are it's close proximity to the law courts, public transport hubs, the very popular New Acton precinct with its myriad of bars and restaurants and the Place Cinema, and numerous entertainment and social events that are held in the city. 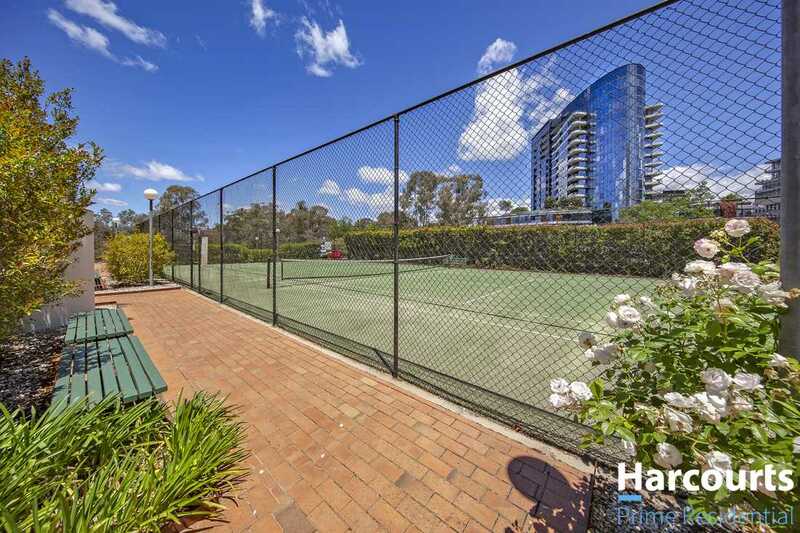 Residents also have use of the heated outdoor pool, sauna, squash court, lovely tennis court area, gym, BBQ and free visitor parking. 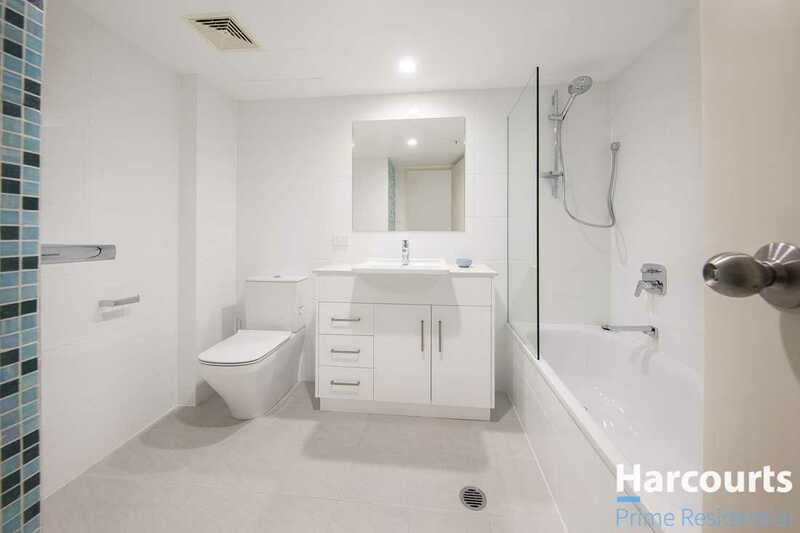 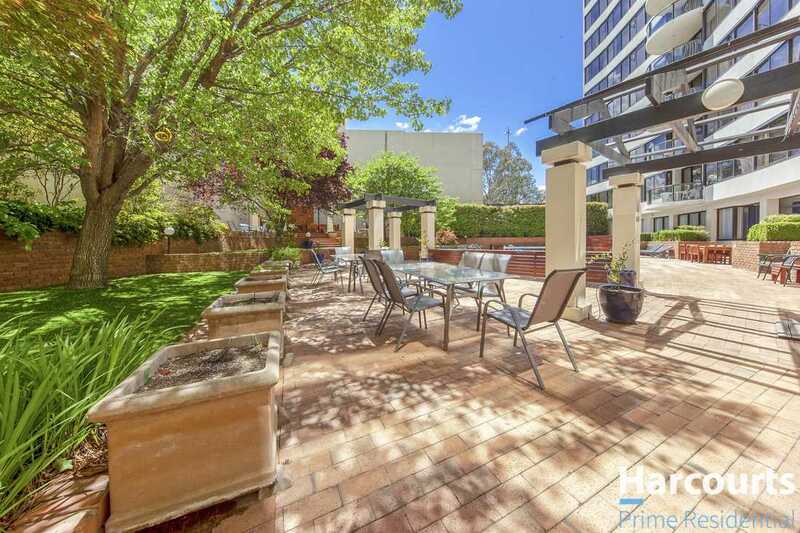 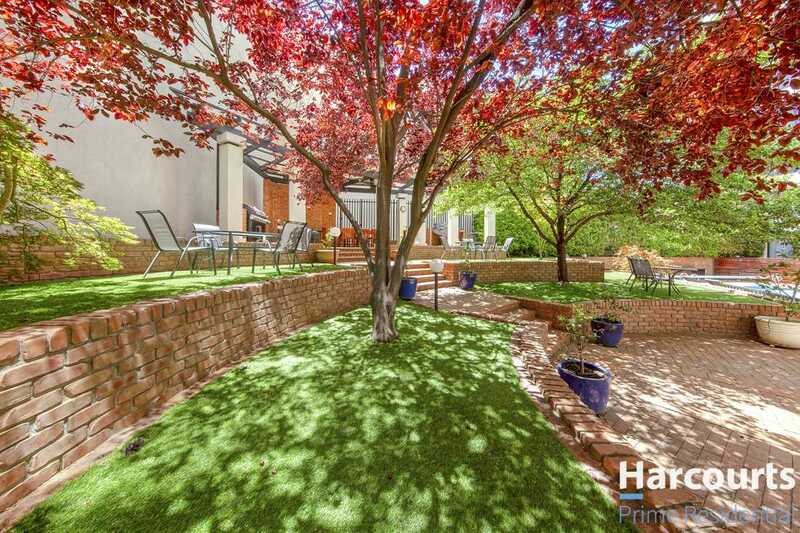 Included in the rental of this superb apartment is electricity, Foxtel and 'unlimited data', and two secure basement carspaces. 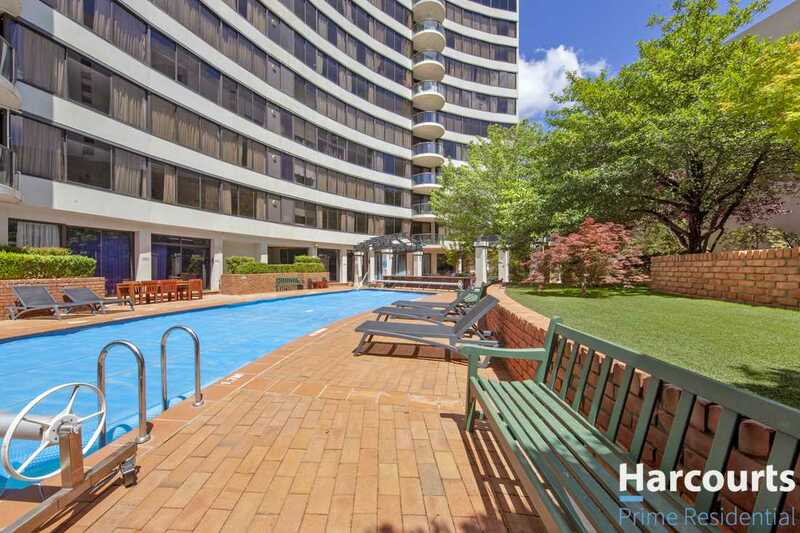 Ideal unit for Executive or Corporate rental on a medium to long term basis. 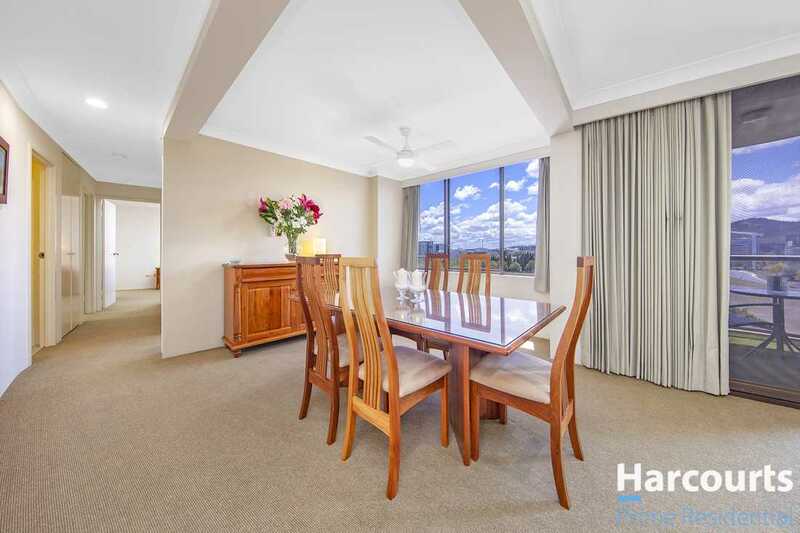 Inspections by appointment only, contact Kay Stares on 6162 0002.